In the intervening years since 2013’s Trouble Will Find Me members of The National have been involved in many projects. 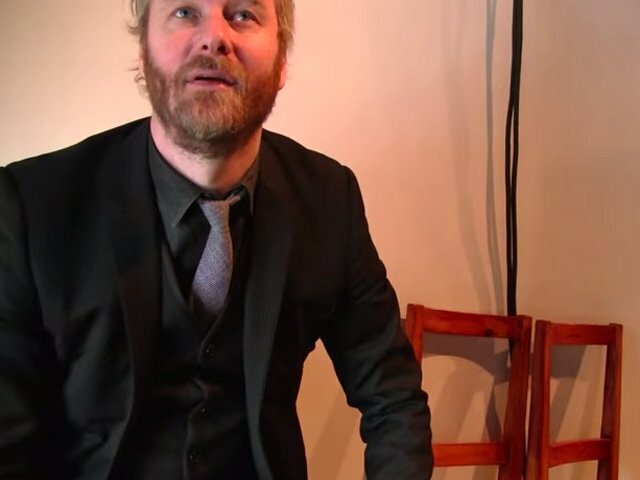 Matt Berninger for example contributed to side project EL VY and Bryce Dessner to the collaborative Planetarium album with Sufjan Stevens. Those experiences bleed seamlessly into Sleep Well Beast as there’s a more diverse and inventive approach to instrumentation than you may expect. Opener ‘Nobody Else Will Be There’ relies heavily on piano and strings to ease you into the record, equally the closing title track is like an electronic lullaby that deconstructs the usual swell of a song by the band. The first hint of guitars comes with ‘Day I Die’ which hurtles out of the gates with a screaming riff and thundering drums. 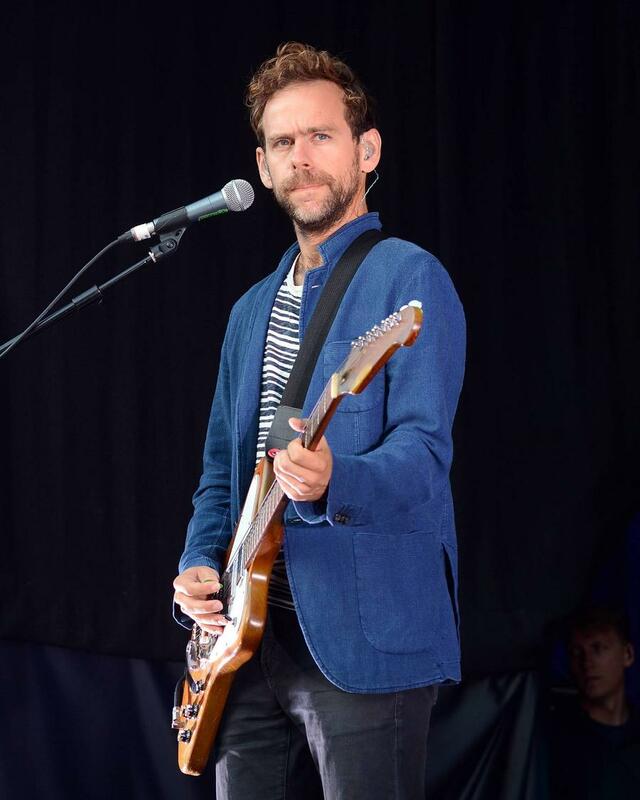 First single ‘The System Only Dreams In Total Darkness’ also features a frenetic Aaron Dessner guitar solo. 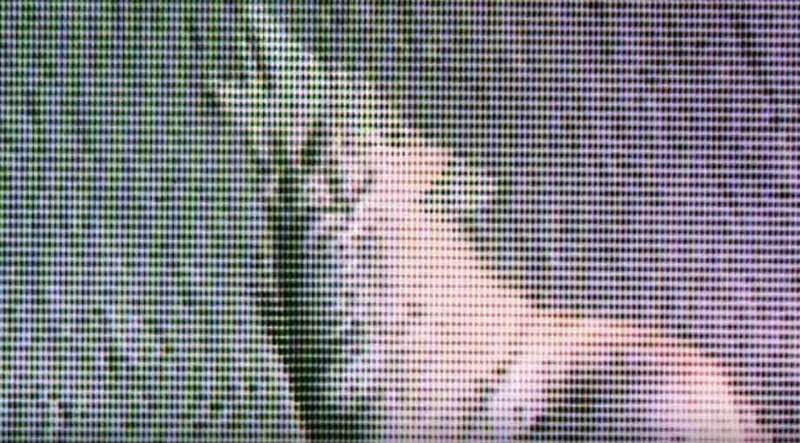 It’s clear that the album alternates sonically between intricate electronic and string arrangements and more confrontational moments of noisy exuberance. Thematically aside from any subtle political commentary there is an undercurrent of sleep as the title would suggest. However, the narrative that Berninger weaves throughout these twelve tracks isn’t really dictated by dreams or escape from the real world though self-medication, it’s a commentary on a failing marriage. He’s been keen to point out in interviews that he is happily married and that this is an imagined erosion of love, nonetheless it’s a convincing portrayal of the intricacies of a union in transition. These themes are most prevalent on ‘Day I Die’ (“I Don’t need you, besides I barely ever see you”), ‘Walk It Back’, and ‘Guilty Party’. The latter gets to the core of the problem as Berninger sings: “It’s nobody’s fault, no guilty party. 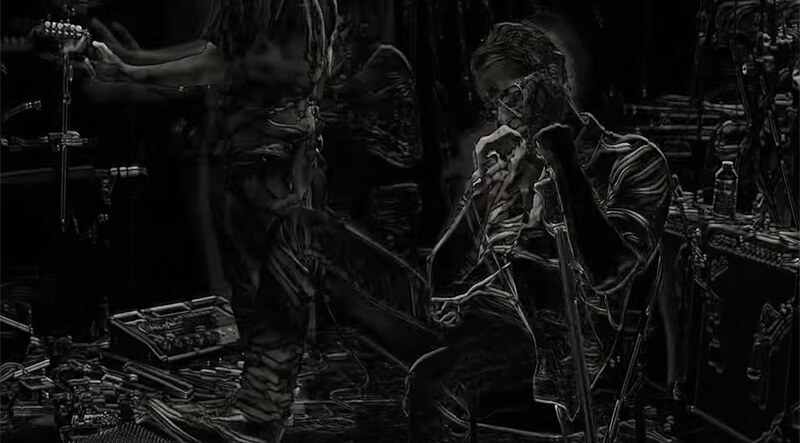 I’ve just got nothing, nothing left to say”, as he’s backed by glitchy synths, drum loops, and a melancholy piano. There are elements of autobiography here though. ‘Carin At The Liquor Store’ directly references Berninger’s wife, who has also written some of the lyrics that help to balance both sides of the relationship that’s being played out here. There’s undoubtedly also some home truths to be found in his stream-of-consciousness rapid-fire lyrics on ‘Turtleneck’ that seem increasingly unhinged with each listen. The most touching moment, and the one where you really do realise that this is a grown-up Rock record, is where Berninger reflects on the genetic inevitabilities of fatherhood and his inability to avoid passing on some less desirable qualities. On ‘I’ll Still Destroy You’ Berninger captures the internal conflict of parenthood eloquently and succinctly: “Put your heels against the wall, I swear you got a little bit taller since I saw you. I’ll still destroy you”. As The cover image of Sleep Well Beast signposts this isn’t an album full of light and breezy subject matter, but it’s also not as dark and depressing as you may suspect either. 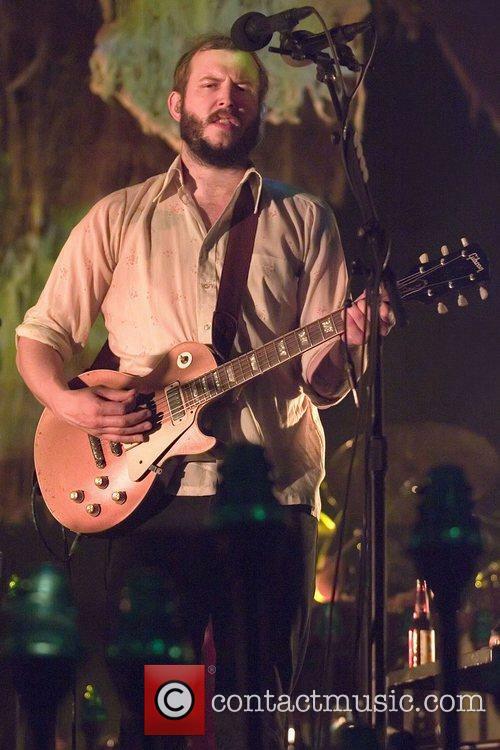 There is a metaphorical beast to be found within these songs, but it’s one of burden rather than horror. 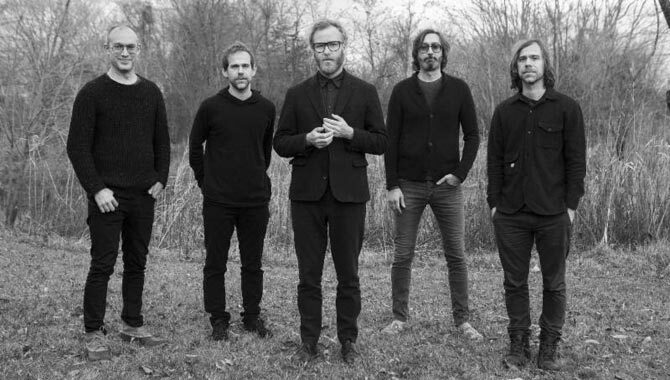 The move towards incorporating an added layer of electronics may draw comparisons to Radiohead, but they provide an element that has somehow made The National even more compelling to listen to. 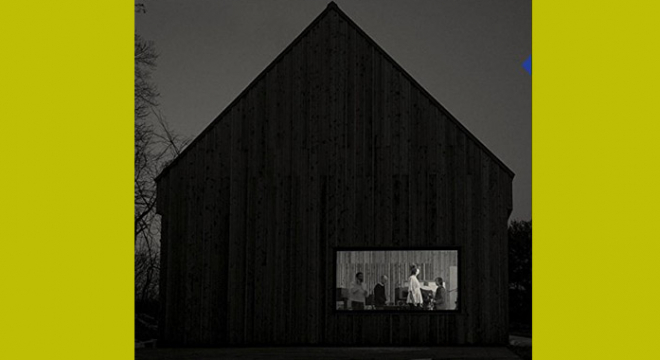 Time may show that this is one of The National’s creative peaks amongst an already impressive back catalogue.